Located at 2047 Bonnie Lane in Las Vegas, NV. 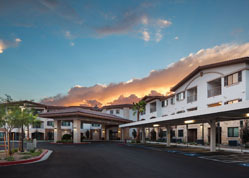 Bonnie Lane Apartments is designed for senior households age 55 and better and rent varies on household income. 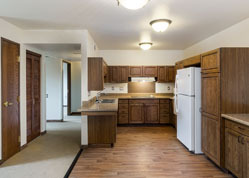 Bonnie Lane Apartments offers 66, accessible affordable, one and two bedroom apartments. Apartments are restricted to very low-income households who make 50% or less of the Area Median Income (AMI). 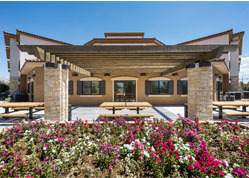 Bonnie Lane Apartments is managed by Cornerstone Residential. You can contact this property directly at 702-437-0434.